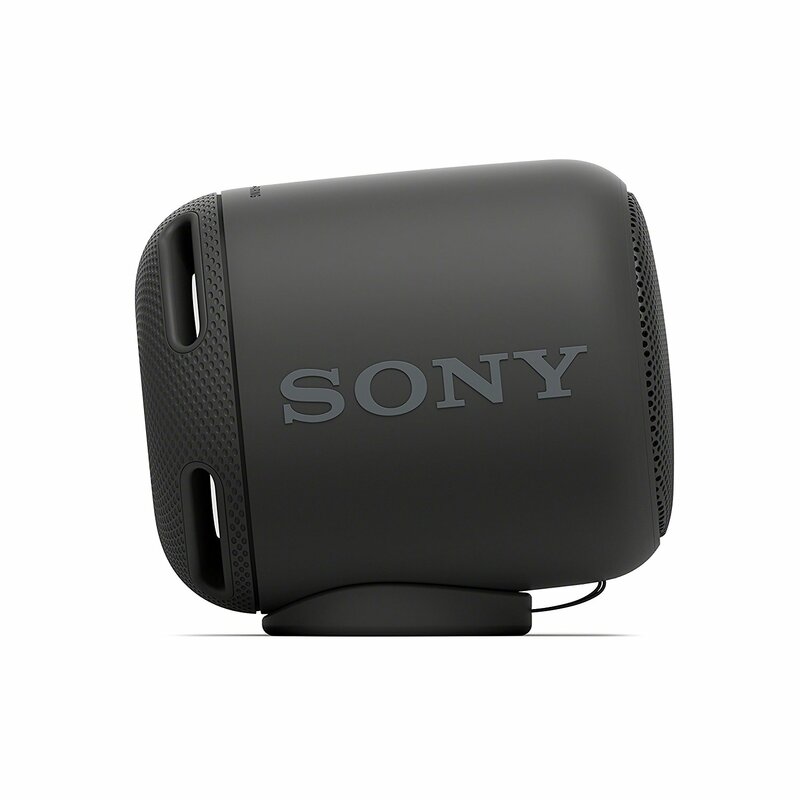 Amazon Prime Day 2017 Offer $20 Discount on Sony XB10 Portable Wireless Speaker with Bluetooth, Black (2017 model) for only $38.00 (reg. $58.00). Shipping is Free , Deal Amazon.com exclusively Prime members only, All this for a special low price on Prime Day only.